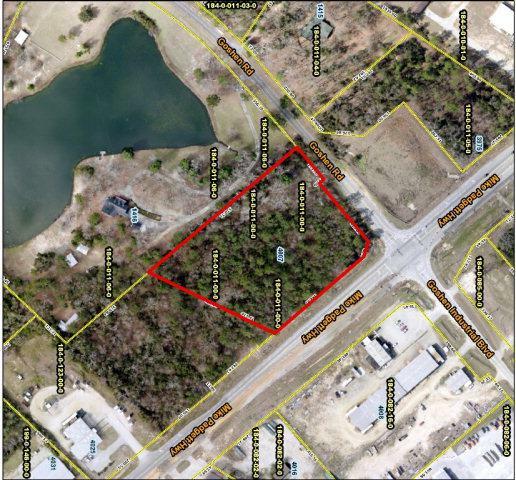 Over 4 acres of corner commercial lot! Perfect location for truck stop/gas station! Great potential in a growing area!